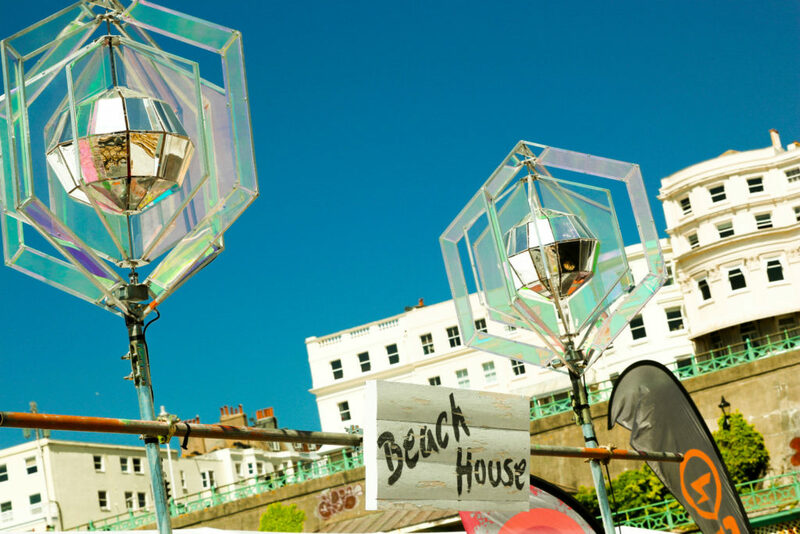 The Great Escape is the festival for new music showcasing 500 emerging artists from all over the world in 30+ walkable venues across the city plus, new for 2018, a festival site on Brighton Beach. It’s the first place to discover your new favourite artist and see them in an intimate setting before they go on to headline major festival stages. TGE is also attended by over 4500 delegates from the music industry who are on the hunt for the next big thing. TGE run a convention alongside the gigs featuring insightful panels, topical debates, keynote speeches and networking opportunities in abundance. The Alternative Escape, The Spotlight Shows, secret gigs, club nights and spontaneous collaborations all add to the festivities and make this weekend in Brighton one not to miss. Sound Travel are the official travel partner for the event through whom you can buy 2 and 3 night hotel packages either with or without a Delegate pass. The official Delegate hotel is Jurys Inn Waterfront. We also offer rooms at Queens Hotel and The Old Ship all of which have great beachfront locations.